Books, Stories, and Novels like 'Shadow and Bone' by Leigh Bardugo. 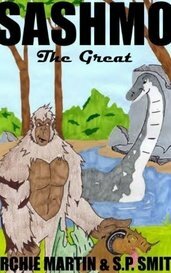 Sashmo the Sasquatch and his best friend Ellie, the Loch Ness Monster's lives are about to change. When Sashmo is summoned to join the Council of Mythical Creatures he must prove that he is Great! Fifteen-year-old Aelyn Ellis must set forth across the endless cliff face of the Dawnwall to unlock the secrets of a fortune so dangerous it could change the future... and the past. William Stark is not the hero type, at least not in his eyes. Mental illness and a confused faith keep him from loving the girl of his dreams. Cross into the flame and fight for her eternal soul. This book was so much fun to read. The combination of Vampires and Aliens isn't something you see everyday and this novel does the pairing justice. The characters in this story really pop with many memorable moments and quotes! The characters were great! Loved the story. 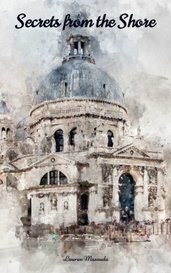 When will the next book be out? It's killing me to not have the next story! I enjoy stories about the supernatural and this is a great one. Thank you! 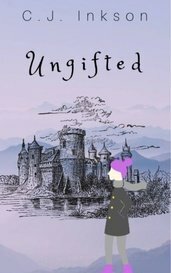 A darn good read, I hated being interrupted and I want more! !